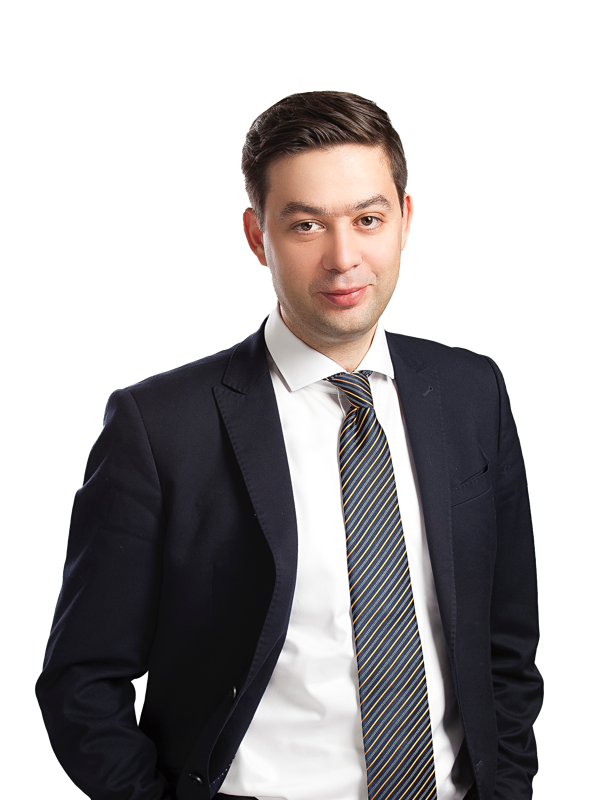 Volodymyr Yaremko specializes in providing legal support in multi-jurisdictional disputes in national courts and in international commercial and investment arbitration. Volodymyr has substantial experience representing clients in arbitration proceedings of various arbitral institutions including the International Centre for Settlement of Investment Disputes (ICSID), International Chamber of Commerce (ICC), Arbitration Institute of the Stockholm Chamber of Commerce (SCC), London Court of International Arbitration (LCIA), Vienna International Arbitration Center (VIAC) and International Commercial Arbitration Court at the Ukrainian Chamber of Commerce and Industry (ICAC at the UCCI), as well as in ad hoc arbitration (e.g. under UNCITRAL rules). Volodymyr has significant experience representing client interests in cross-border debt recovery proceedings, including by way of obtaining Worldwide Freezing Orders at the High Court of Justice in London and enforcement of foreign court judgments and arbitral awards in Ukraine and abroad. In particular, his experience includes advising clients in litigation and arbitration proceedings related to such jurisdictions as Austria, Belize, the BVI, Cyprus, Hong Kong, Germany, Latvia, Moldova, the Netherlands, Panama, Singapore, Spain, Switzerland and the UK. He often acts in such cases in close cooperation with colleagues from foreign law offices, as well as financial, forensic and investigation professionals. Volodymyr is well acquainted with the peculiarities of arbitration in specific areas of industries, namely in construction disputes under FIDIC forms of contracts, as well as in commodities arbitrations (GAFTA and FOSFA). He also focuses on advising clients on various contentious and non-contentious matters in large-scale infrastructure projects. This includes providing legal assistance on procurement, regulatory issues, construction, PPP/concession and general commercial issues in road, rail, aviation, seaport and municipal infrastructure projects. Volodymyr gained particularly useful experience in projects implemented under FIDIC forms of contracts with the assistance of international financial organizations such as the EBRD, EIB and IBRD. Ukraine, attorney-at-law, admitted to the Kyiv Regional Bar Association since 2011. Chartered Institute of Arbitrators, CIArb Fellow (FCIArb). Can international FIDIC contracts make Ukrainian construction projects appealing to investors?